Accidents happen! If you have cracked tiles or grout lines, you do not have to re-tile. The Grout Experts will remove and replace those broken tiles and grout lines you’ve looked at for years but didn’t know how to fix. 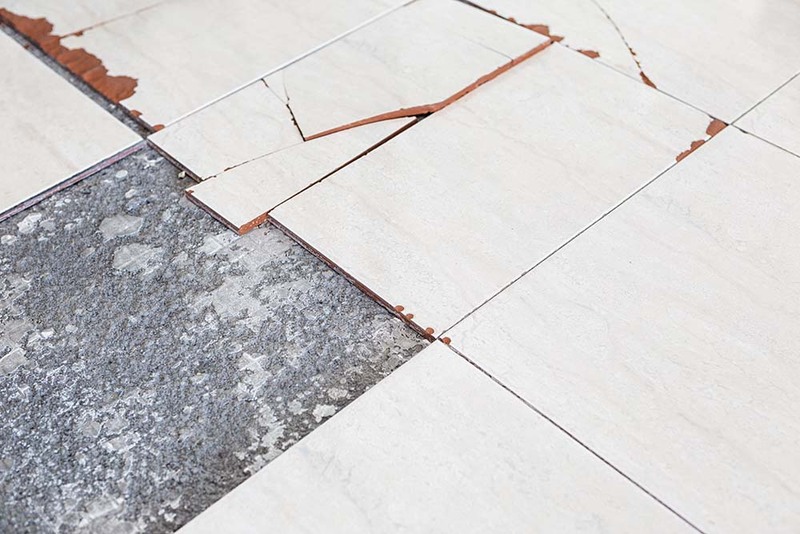 In the past, cracked grout and loose floor tiles usually meant an expensive floor replacement. We will save you money by only replacing the cracked tiles or grout lines. We offer dozens or grout color choices to match your existing grout color and are willing to help you locate that hard-to-find matching tile if you don’t have any.